Tropical, bright and refreshing, pineapples are perfect to enjoy on an afternoon picnic or day at the beach. However, these prickly fruits are far more versatile than a summer day snack. 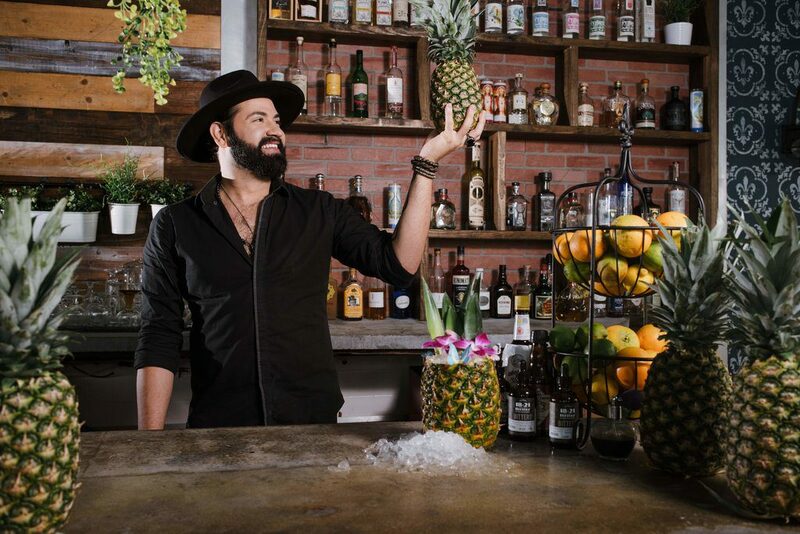 As the official symbol of hospitality, pineapples have rich associations with social status, friendship and a welcoming spirit. From breakfast, lunch, dinner, dessert and décor, pineapples are a stunning addition to the food industry. Escape from the heat with this twist on a summertime classic! 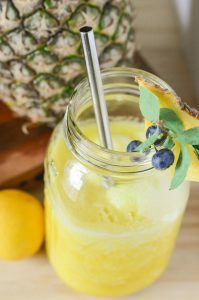 Our perfect pineapples make for a tasty homemade treat with just three easy ingredients for this summertime pineapple lemonade recipe.